The government on Wednesday lowered the additional borrowing requirement for the current fiscal to Rs 20,000 crore from Rs 50,000 crore estimated earlier. “Government has reassessed additional borrowing requirements taking note of revenue receipts and expenditure pattern. 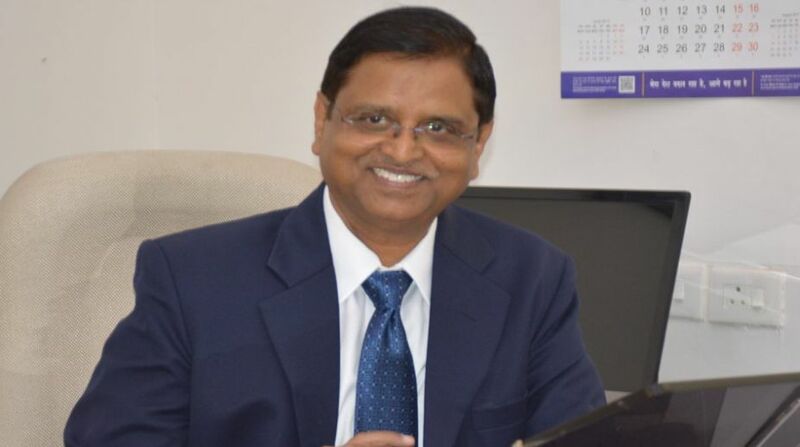 Requirement of additional borrowing being reduced from Rs 50,000 crore as notified earlier to Rs 20,000 crore,” Economic Affairs Secretary Subhash Chandra Garg tweeted. Last month, after consultation with the RBI the government had said that it would make additional borrowing of Rs 50,000 crore this fiscal through dated securities. However, there will be no change in the net borrowings as envisaged in the Budget for 2017-18. The reduced borrowing would help contain fiscal deficit within the target. The government in the 2017-18 budget had estimated borrowings at Rs 43,000 crore through dated securities in current fiscal. A decline in revenue collections from the Goods and Services Tax (GST), and lower non-tax revenue have led to worry about government meeting the fiscal deficit target. The government has budgeted gross and net market borrowings at Rs 5.8 lakh crore and Rs 4.23 lakh crore, respectively in 2017-18. As per the latest figure, in November 2017 the fiscal deficit target had breached budget target and touched 112 per cent of the budget estimate for 2017-18 mainly due to lower GST collections and higher expenditure.